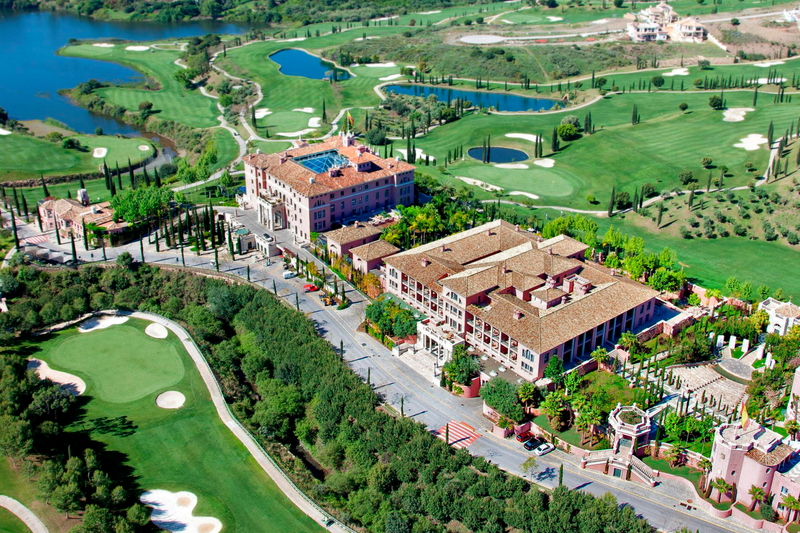 Minor Hotels Group has signed an agreement to operate the Villa Padierna Palace, a hotel located in Marbella in the south of Spain. Two key integration initiatives include the transfer earlier this year of Minor Hotels’ Portugal and Brazil operations to NH Hotel Group to benefit from scale and geographic expertise and aligning Minor Hotels’ and NH Hotel Group’s brands so that the geographic operating clusters can best capitalise upon brand expansion and rebranding opportunities. The signing of Villa Padierna and upcoming rebranding to Anantara, to be managed by NH Hotel Group under the guidance and brand oversight of Minor Hotels and with the combined leadership and expertise of both companies, is the first milestone in the materialisation of this strategy. Surrounded by three golf courses, Villa Padierna is located in the middle of the region’s ‘Golden Triangle’ made up of Marbella, Benahavís and Estepona, with its impressive proposition comprising a combination of luxurious rooms, fine art, unique culinary experiences and exclusive areas for relaxation, health and wellness. The property was designed principally by the English architect Ed Gilbert in the style of the mythical Tuscan palazzos and is home to more than 1,200 original works of art. Guests can enjoy a range of accommodation options across the resort’s 130 guest rooms, suites and villas. The hotel offers a range of F&B outlets, two swimming pools, a large spa and gym. Golf lovers can choose from three courses in the vicinity of the resort - Flamingos Golf, Alterini Golf and Tramores Golf, in addition to The Tramores Golf Academy by Michael Campbell, Europe's only golf school specialised in the short game and private classes. The Racquet Club encompasses over 22,000 square metres of sports facilities, including two tennis courts, 11 padel courts and two croquet lawns. For events, the resort has over 2,000 square metres of event space, including eight meeting rooms, five terraces and a Roman amphitheatre with capacity to accommodate 400 people. See latest HD Video Interviews, Podcasts and other news regarding: MHG, Minor, Marbella, Spain.